If you are looking for the best of all Ford dealers in Wisconsin, then you have found the right place with Ewald's Venus Ford of Cudahy Wisconsin, as we have the best quality and widest selection of new and used types of Ford cars for sale in Wisconsin! We have the most reliable and appealing new and used Ford cars for sale, which helps make us one of the best Ford dealers in Wisconsin, and with our wide selection of used vehicles you will be quite certain to find the precise used cars for sale in Wisconsin that matches your lifestyle, like this gas saving car, the 2013 Ford Fusion SE Hybrid for sale, which is equipped with a beautifully efficient 2.0L Atkinson hybrid I4 engine that will save you a ton of gas, and at the same time give you plenty of speed to be able to zoom up and down the road with now problems! 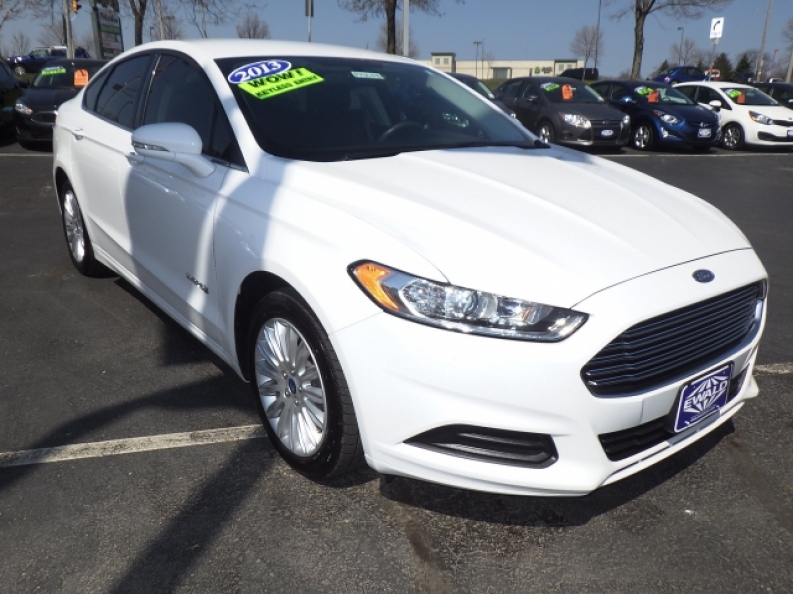 This used Ford car for sale is more than just fast though, as it also features a wonderfully efficient e-CVT transmission system that will further increase this type of Ford cars fuel economy by further boosting its gas mileage! 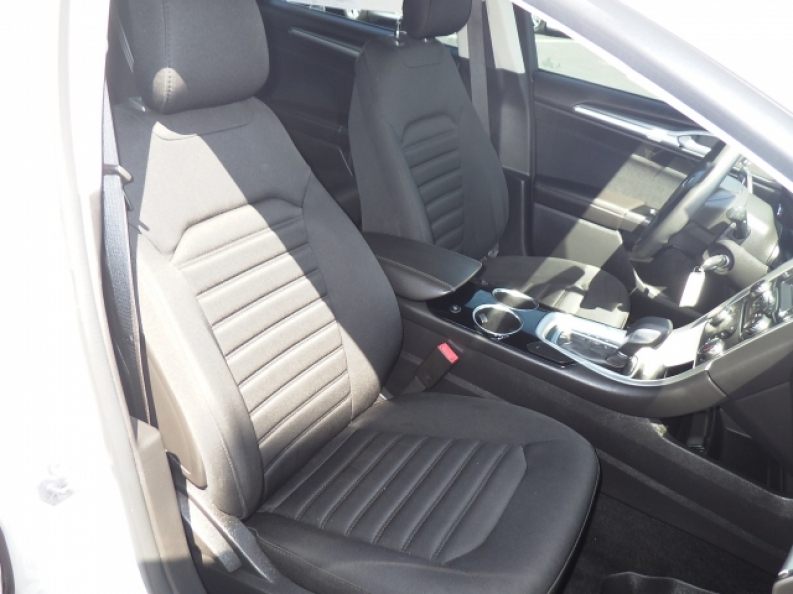 This Ford hybrid car also features a wonderful assortment of awesome installed options that you will love, such as its Auxiliary Power Outlet that allows you to charge you devices during long road trips like your phone or music player, as well as its Onboard Hands-Free Communications System that makes making and taking calls much easier and much, much safer than fumbling around with your phone! Come on in to Ewald's Venus Ford, located at 2727 E Layton Ave. Cudahy, WI 53110, and take this car out for a test drive today before someone else whisks this awesome used car away from you!